Clear quartz is known for its overall energising capabilities. When looking for healing crystals, Clear Quartz can be the one stone you carry for all round healing. Our Clear Quartz collection is colourless and almost glassy. Casts a beautiful glow when the light touches it. Use Clear Quartz to bring you energy if you are always feeling tired and run-down. Clear Quartz are known to work by absorbing the light from the angels and the cosmos. When you touch it, you absorb this light, you benefit from these healing energies. Physical benefits: Known to heal and energise the body and anywhere when it is placed for direct contact. 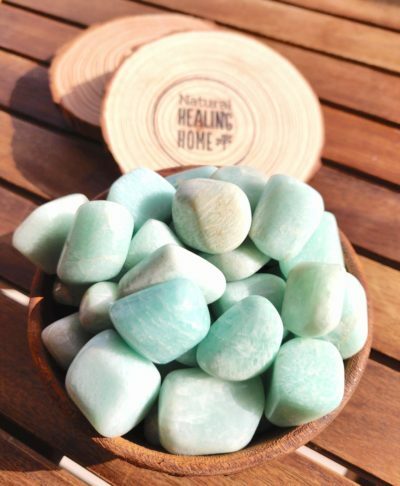 Also know to help with memory, diabetes, exhaustion, metabolism, weight loss, acts as an amplifier or substitute for any other crystal in healing. also use for pain relief. Emotional benefits: Hold a sphere to natural light everyday and state the new beginning you will have. Transmits prayers. At the workplace: Use Clear Quartz as a filter of negativity or critical words at the workplace. Best for: All round healing and energy. Affirmation: Each day is a new beginning. Silicon dioxide, clear quartz appears in many forms.